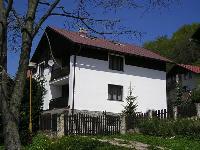 The new boarding house Yellow is found in Horní Maršov. 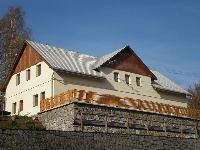 This mountain recreational resort is located in the valley of the Úpa river , 8 km in front of Pec pod Sněžkou and 5 km from Svoboda nad Úpou and Jánské Lázně. Pension can be found in the picturesque mountain valley village of Upper Albeřice about 4 km from the Upper Maršov in the eastern part of the Giant. 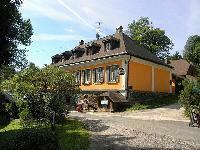 The cottage is located in a remote area in a picturesque valley. One kilometer from aut.zastávky Upper Mars. 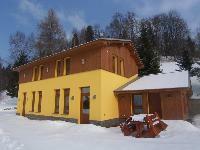 The apartments below ski-tow are located at east Krkonose in Horní Maršov, a little town, and are placed approx. 300 from Tresnovka ski-tow.